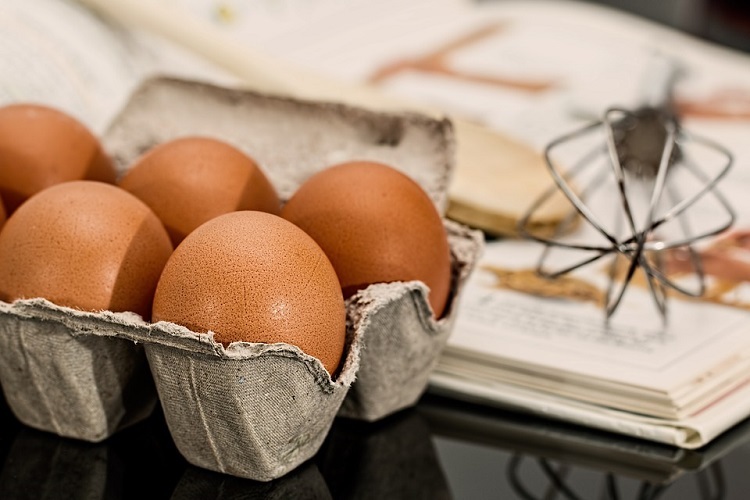 The egg industry in Kenya has been a successful venture over the years with people making a living through the rearing of poultry and selling eggs. People are still being encouraged to take to rearing of chicken as a way of fighting poverty and unemployment. Chicken farming is still a lucrative venture for those with good market connections but for those doing it to harvest and sell eggs are crying. If you are thinking of starting an egg-selling business, I would advice you to think twice unless you have some free cash that you want to throw away. Imported and cheap eggs have now flooded the Kenyan market. Imported eggs are retailing at as low as 5 shillings per egg with a tray now going for at least 150 shillings. The local breed has been retailing at between 270 and 300 shillings per tray. Who will go for the local eggs when imported ones are selling at such a low price? You want to start selling eggs? Think twice.